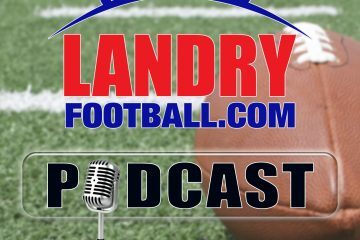 In this week’s episode of Rush The Field, Scott Seidenberg of NBC Sports Radio and Landry Football’s Chris Landry discuss Ohio State’s loss against Purdue and the ramifications on their playoff chances. Who really is the 4th best team in the country at this point? Plus, the guys preview the World’s Largest Outdoor Cocktail Party between Florida and Georgia and how the NCAA should view targeting.